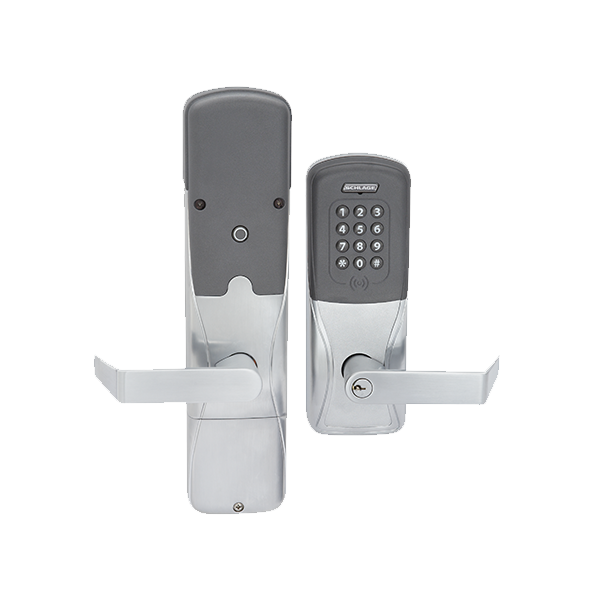 Use DNA Fusion with locks from leading manufacturers. 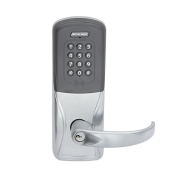 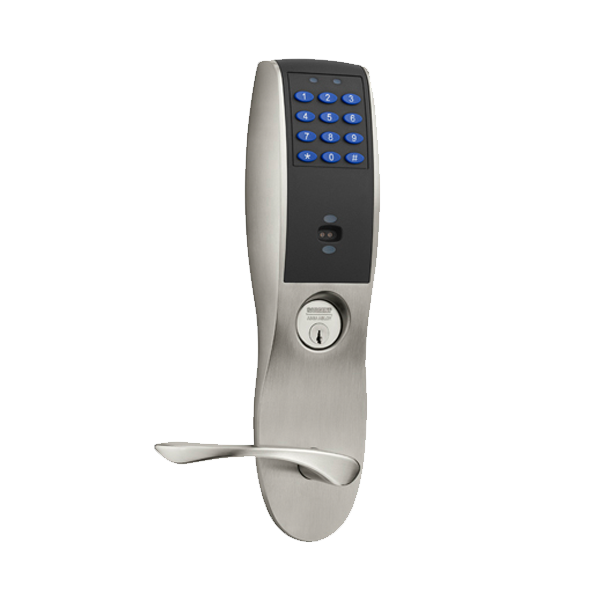 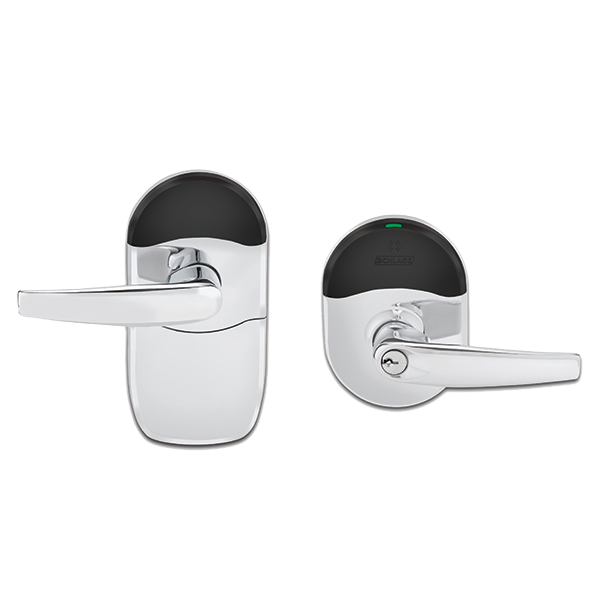 The Schlage® NDE Series wireless lock with ENGAGE™ technology is designed to be easy to install, connect, manage and use. 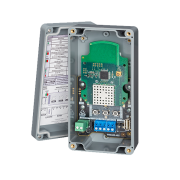 Open Options connects to the NDE Series locks via the Mercury-powered NDE Gateway. 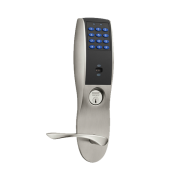 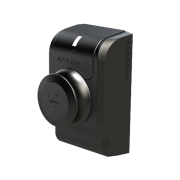 The AD-400 wireless-networked lock gives you many of the key benefits of a hardwired access control system — without the wires. 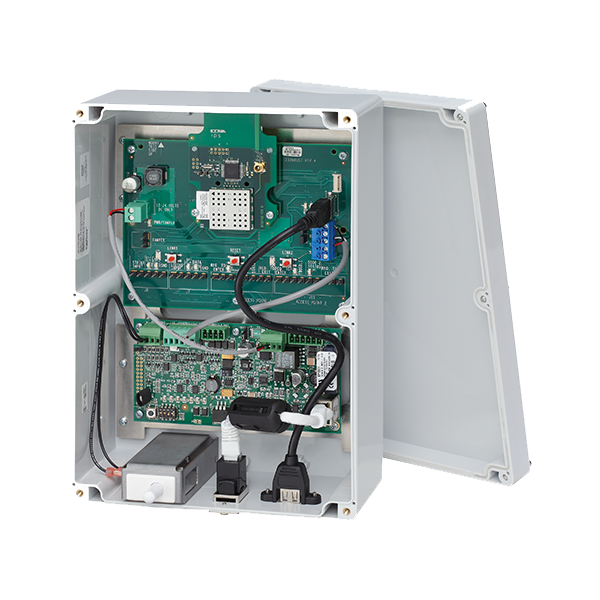 Open Options SSP-EP controllers support up to 16 PIM400-485s and up to 64 AD-400 devices. 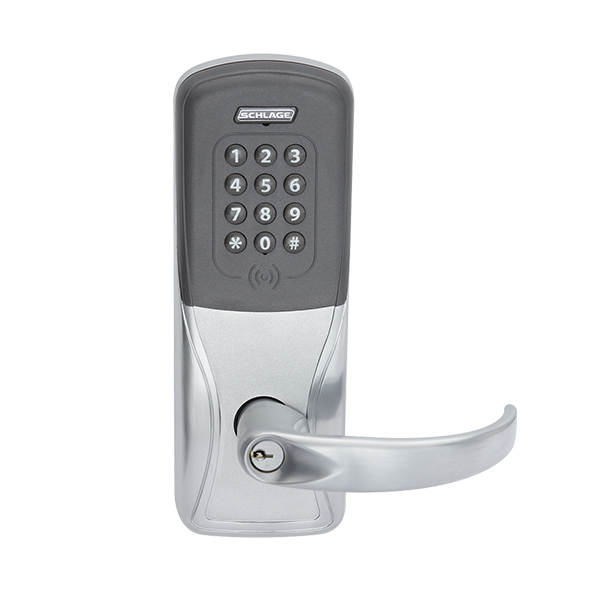 The AD Series electronic-locking platform is designed to be open and flexible and integrates seamlessly with DNA Fusion. 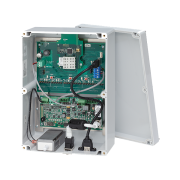 Open Options SSP-EP Controllers support up to 16 AD-300 series hardwired applications. 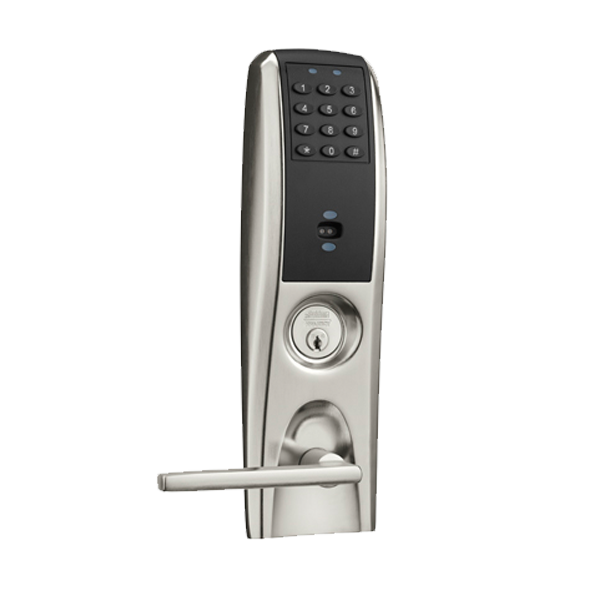 The PIM400-485 seamlessly integrates to select access control panels via RS-485, eliminating the need for reader interface modules. 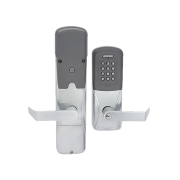 Each PIM400-485 supports up to 16 wireless access devices such as AD-400/401 locks. 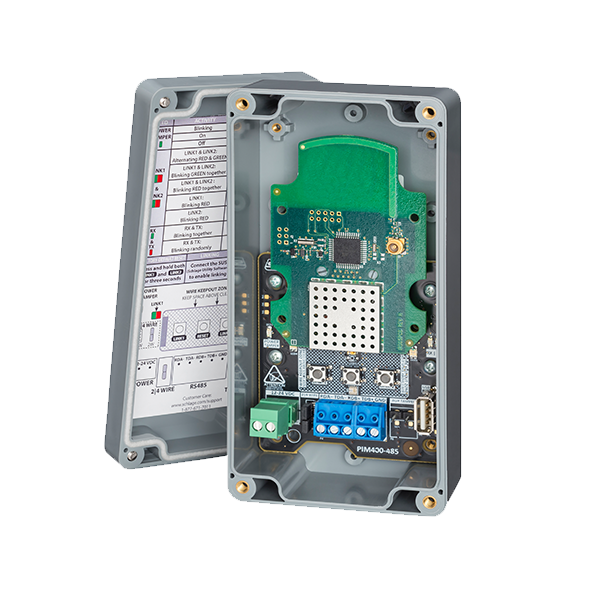 The PIM400 combines with the EP1501 intelligent controller from Mercury to provide a complete and cost-effective IP addressable access control solution for up to 16 wireless AD Series devices. 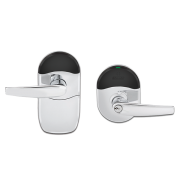 DNA Fusion communicates directly with ASSA ABLOY WiFi locks and provides ease of use with no additional hardware required and the ability to utilize existing WiFi infrastructure where available. 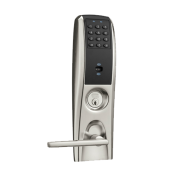 DNA Fusion communicates directly with ASSA ABLOY PoE locks reducing costs with no additional hardware required. 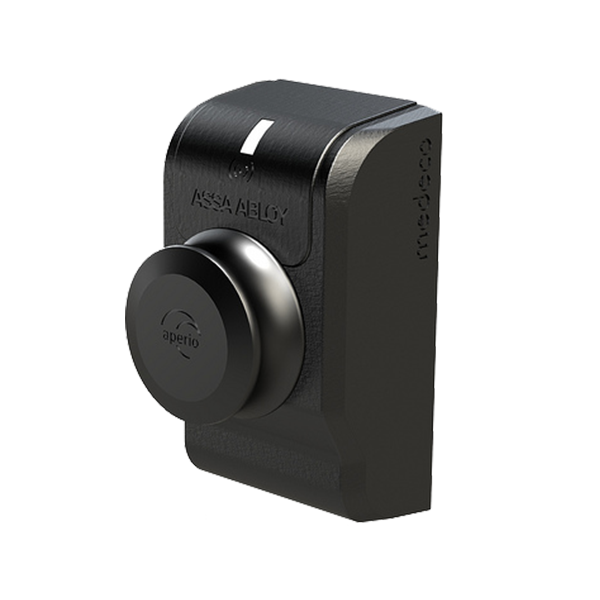 ASSA ABLOY Aperio locks provide a streamlined integration allowing overall transparency of hardware that is installed, minimizes cabling outside of the physical door, and even provides real-time reporting alarm functionality.